Buying a property to live or work in is the biggest financial commitment most people ever make. 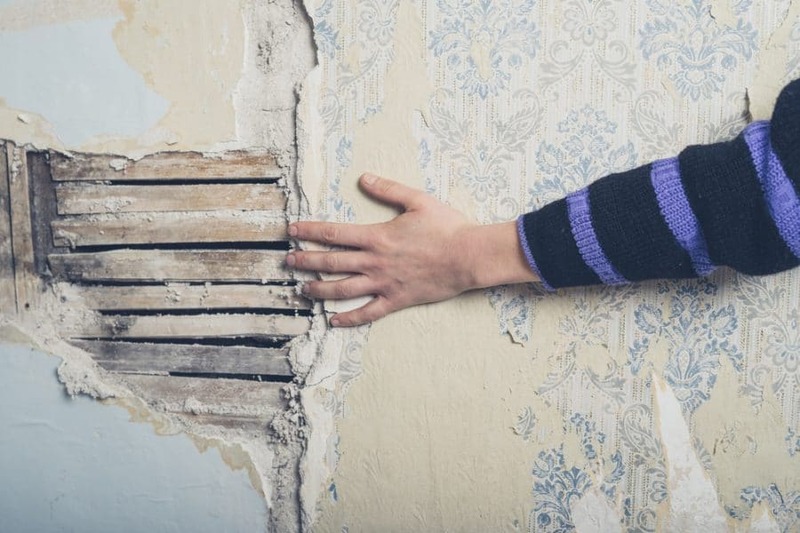 Many buyers do not commission independent building surveys or homebuyer reports but the right survey will almost certainly draw your attention to defects that you didn’t know existed and enables you to make an informed, objective and considered decision and, possibly renegotiate your purchase price. 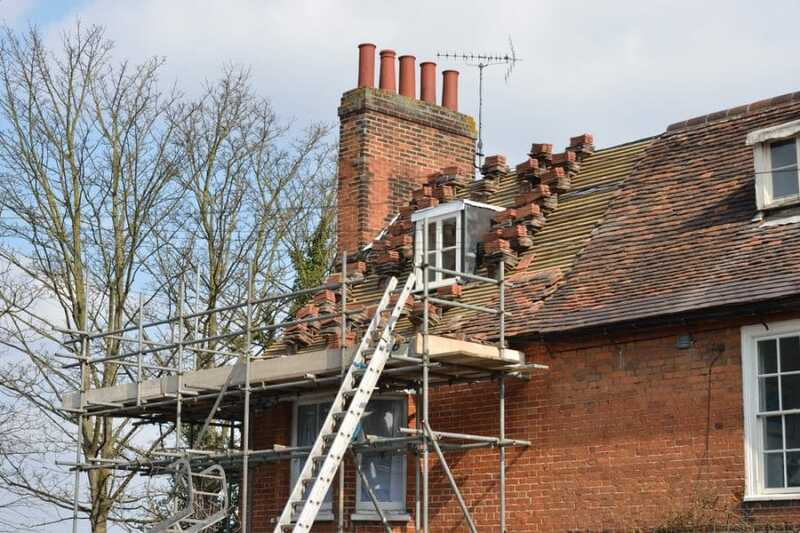 Collier Stevens are experienced chartered building surveyors who specialise in home surveys and can help you. The Party Wall etc. Act 1996 obligates you to formally notify and receive the consent of your neighbours if you are doing building work that includes work on an existing wall or structure shared with another property, building a wall up to or astride the boundary with a neighbouring property or if you are excavating near a neighbouring building. 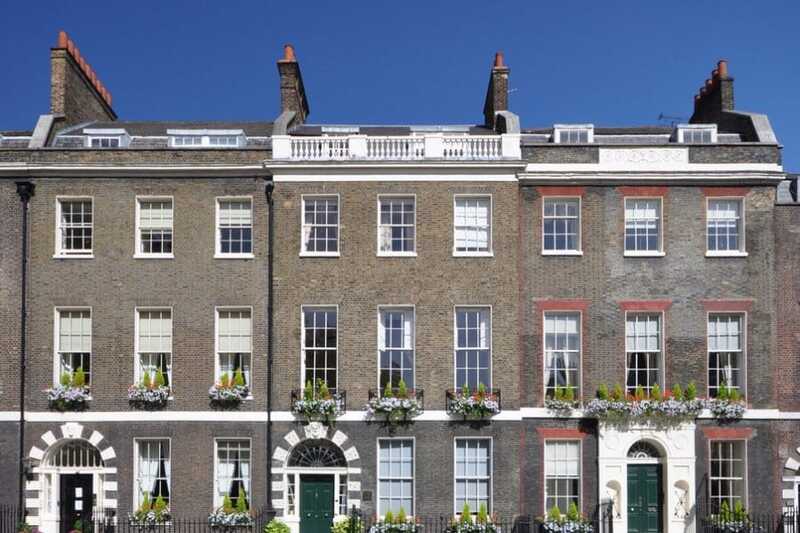 Proper advice is essential – Collier Stevens are experienced party wall surveyors able to help you. 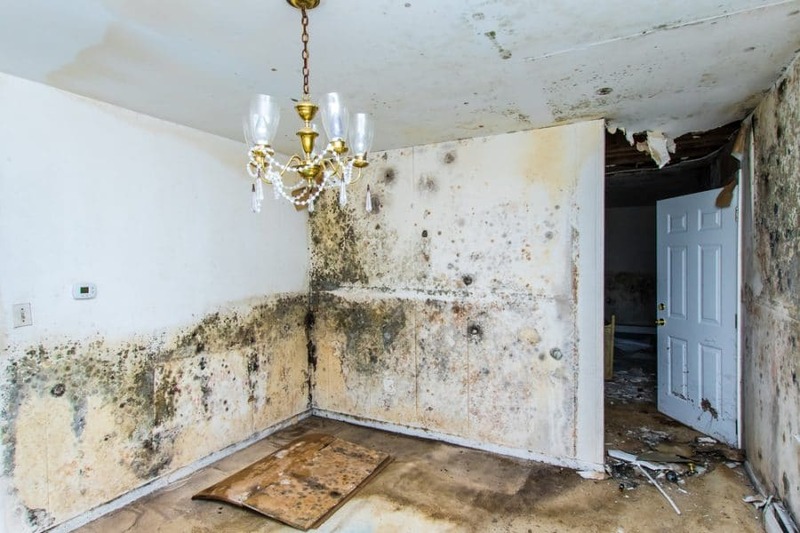 It is often necessary and useful to have a detailed record of a property’s condition at a point in time. This is known as a Schedule of Condition. They are used as a benchmark against which its condition can be assessed in the future and any changes identified. Often required when taking a new lease, at the end of a lease, before building work and as part of a party wall award. Property disputes are to be avoided but when a matter becomes litigious it is often necessary to obtain an expert witness report from a Chartered Surveyor. 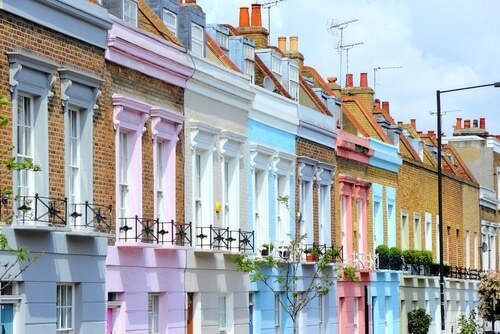 Collier Stevens can provide expert witness services for residential property matters including party wall disputes, service charge disputes, housing disrepair and section 11 disrepair matters, building problems such as cavity wall insulation and conservatory installations and building project disputes for minor building works (contract values up to £100k). Access isn’t just about getting into and out of your building. It’s about access to the services you offer and could include everything inside your building – including toilets, meeting rooms, doors, etc. You must also consider visually and hearing impairments and people with ambulant disabilities. 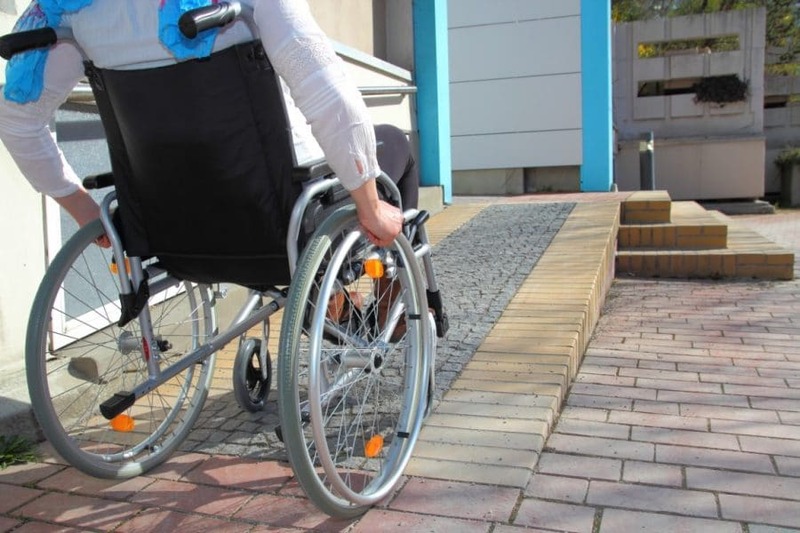 Collier Stevens can undertake Disabled Access Audits of your property to establish exactly what you may need to do to demonstrate the actions you have taken towards meeting the obligations of the Equality Act. Collier Stevens provides a range of services to support your building projects, from a comprehensive building and contract management service to a range of more bespoke services. Generally, we undertake management of building projects in the range £25,000 to £250,000 for commercial and public sector clients, most commonly overseeing freeholder’s obligations to maintain and repair their residential blocks and other service charge related building works.